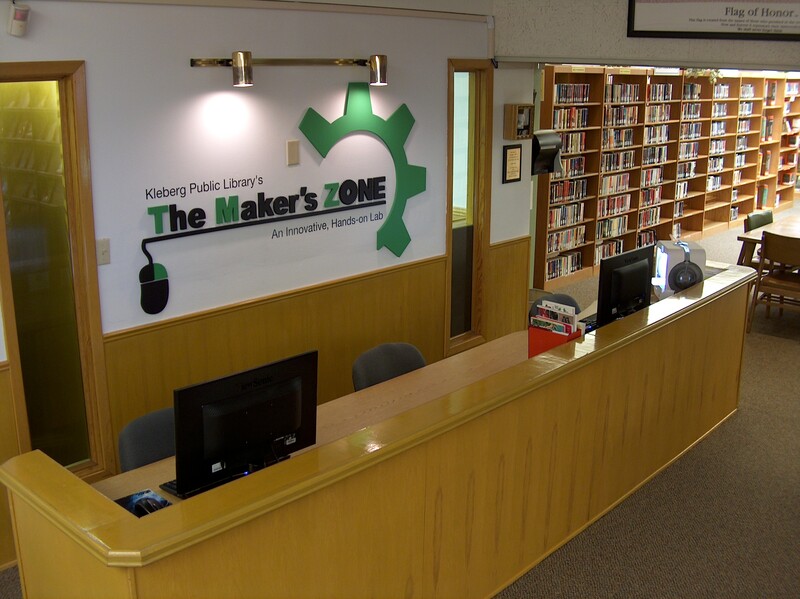 The Maker's ZONE is located in the Adult Reference Area at the Robert J. Kleberg Public Library. This lab is interacive in nature, and is an extension of the library's Electronic and Outreach Services. The lab hours are Tuesday - Friday from 9:00 AM to 5:00 PM and Saturday from 10:00 AM to 12:00 PM. 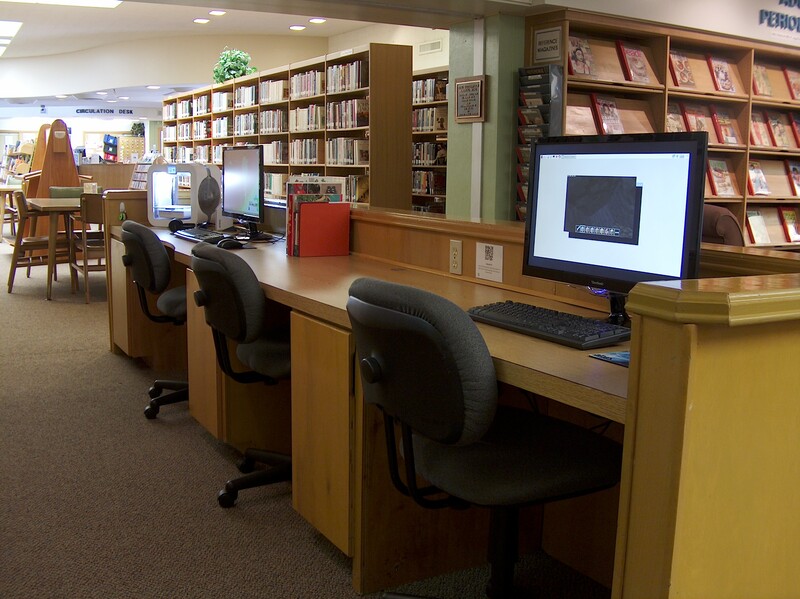 The lab is FREE to registered library patrons, although visitors passing through the area can access lab with a $1 Day Pass that is good for the entire day. Patrons and visitors who wish to print items on the Zeus 3D Printer can do so during the The Maker's ZONE hours of operation. While most print jobs take an average of 40 minutes to print, larger and more detailed projects can take anywhere from 2 - 26 hours to complete. Wait times during these instances can average 1 - 3 days before the printer is available to accept more 3D print jobs. Users are more than welcome to design their project, save it, and return to print it when the 3D printer becomes available for use. PLEASE NOTE: Interactive sessions do require at least an average of one (1) hour, aside from the tour itself, to complete. If you are an educator or civic group leader and are interested in scheduling tour, please contact our Outreach Activity Coordinator at 361-592-6381.